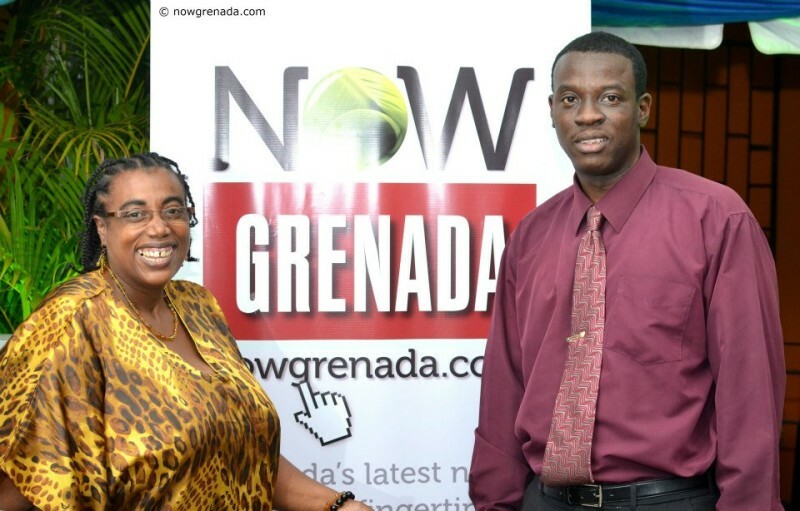 Outgoing President of the Media Workers Association of Grenada (MWAG), Rawle Titus is the person named by the Association of Caribbean MediaWorkers (ACM) as its representative to the Board of Directors of the West Indies Cricket Board (WICB). A special meeting of the WICB in November 2012 acknowledged the regional media as a key stakeholder and allowed for a position on its Board of Directors. As a member of the WICB Board of Directors, ACM has rights to sit in and contribute to discussions during meetings but it does not have a vote. ACM general secretary, Nicole Best, said ACM is pleased that the WICB has recognized the regional media and is prepared to acknowledge their contributions to the development of cricket in the region not only through the coverage of games. “Clearly it is an indication that the Board understands the value of the regional media in ensuring their decisions and messages reach the targeted groups and there is an eventual buy-in,” Best added. Titus, an award-winning journalist of over 25 years experience, covers regional and international sports for a number of media outlets including the Barbados-based Caribbean media Corporation (CMC). “I am pleased that ACM has decided to place its confidence and trust in me to represent the interest of the regional media fraternity in this respect. I see the role as an extremely serious and important one given the stature and state of media in the Caribbean as well as the role of the WICB as an institution fronting the development of cricket and playing a pivotal role in unifying the peoples of the region”. 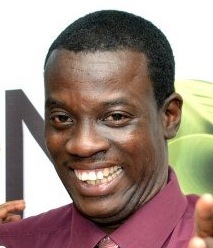 Titus will attend his first Board of Directors meeting in Barbados on Wednesday 27 March.